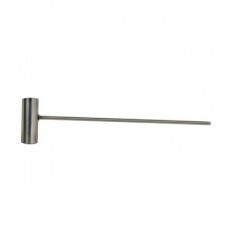 Centerstage Stainless steel scoop for Cotton Candy Machine. Measure your cotton candy sugar the same every time, no loss or wastage or guessing the amount to use. The long handle makes it easy to reach inside your cotton candy machine. Easy to clean.